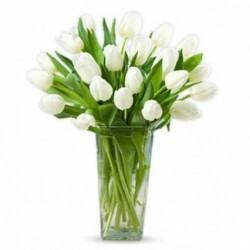 Send Flowers to UAE - Surprising someone residing in an international location has never been so easy and rewarding. The thought process that goes into styling each of our products is adorable and we have created the most loved gifting options for our customers to come, explore and order. Our thoughtful surprises will leave them in awe. Expressing your heartfelt emotions to those living thousand of miles away from you is no longer a strenuous task. 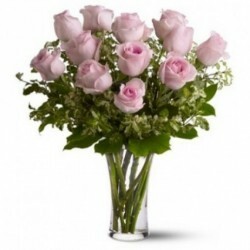 MyFlowerTree has arranged for delivery of flowers to UAE to shorten the long distances between countries. We understand your feelings and thus we aim at bringing hearts closer. 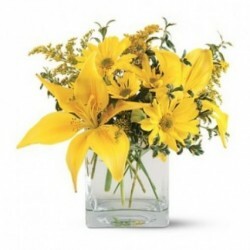 Flowers are the carriers of good luck and happiness. From ages they have been used for spiritual, decorative and gifting purposes. 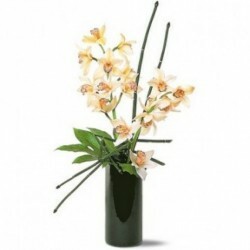 They are the best resort if you are perplexed about what to gift to your beloved. 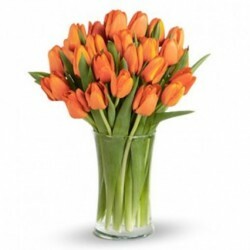 The rejuvenating quality of flowers brings a blossoming smile on the face of the recipient. Your thoughtfulness and little efforts will help in strengthening your bond with your friends and family by making them feel special and loved. What do we offer in UAE? In this ever running world people find it difficult to spare some time for their near and dear ones. MFT with its user friendly website saves your precious time by letting you order gifts within few clicks of mouse. 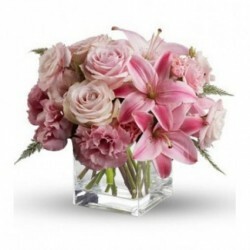 Designed by our professional staff you can choose from pristine bouquets or floral arrangement in vases or baskets. 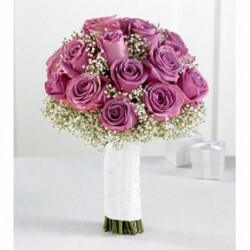 Choose the right bouquet for the right occasion. 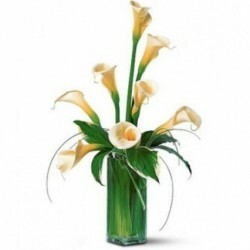 Bright colored and rainbow of flowers suits best for a birthday, blooming lilies are ideal for weddings and seasonal flowers and roses of any color are best for any social gathering. 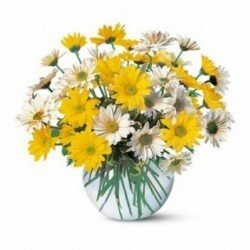 No matter what is the favourite species of flowers of your loved ones, you can find them all in our basket of flowers. 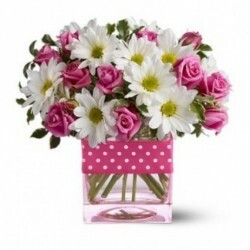 Send flowers to UAE with MFT and stay assured about fresh and timely delivery. 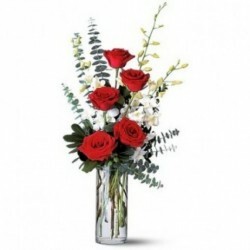 We also offer same day delivery and midnight delivery of flowers to make special occasions memorable for a lifetime. 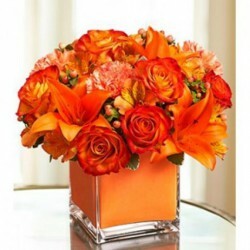 Don't worry about getting a hole in your pocket as you can send flowers at nominal rates of MFT. Your smile is our duty. Products in this category have been rated 4.8 out of 5 based on 108 reviews.